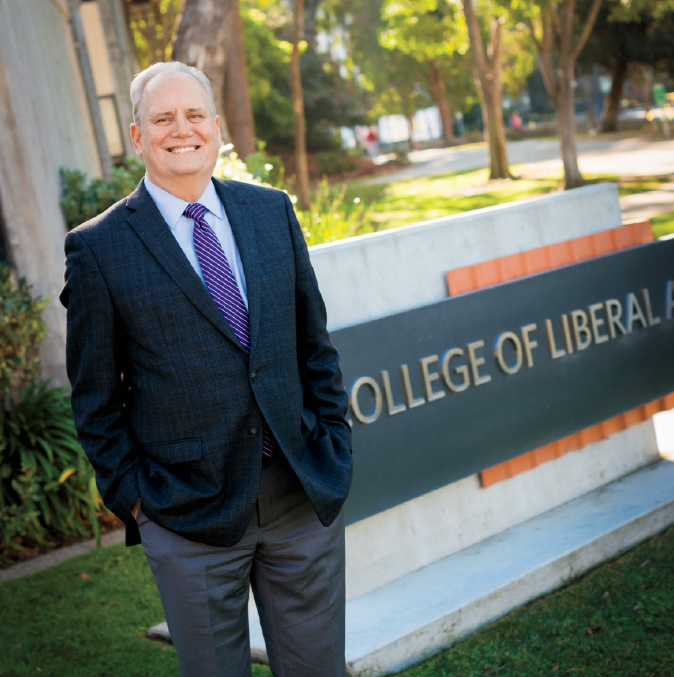 I am so privileged to have served as dean of the College of Liberal Arts at Cal Poly for the past six years! With the support of a superb team of department chairs, outstanding faculty and staff, and engaged alumni, we have achieved some major milestones. These include record enrollments in our distinctive CLA majors, creation of many popular interdisciplinary minors, growth of our tenure-line faculty with dramatically enhanced support for their excellence as teachers and scholars, increased philanthropic giving to the college, and greater quality and consistency in our communications with alumni. In addition, the CLA has always been a leader on campus in the area of diversity and inclusion, and we have accelerated that leadership over the past few years in response to growing national and local concerns. I will leave Cal Poly with confidence that the structures are in place to support our continued growth of interdisciplinary opportunities for students and faculty and continued leadership in working for inclusion every day at Cal Poly. There are so many wonderful, truly good people at Cal Poly that it is, frankly, difficult to imagine a life in which I am not surrounded by them and facilitating their concerted efforts to advance the college. Although I recently learned that I have not been at Cal Poly long enough to be formally granted emeritus status, rest assured that I will be a Mustang forever. The search for my successor is in the final stages, and whoever is selected will be very fortunate and well situated to lead the CLA to new heights! 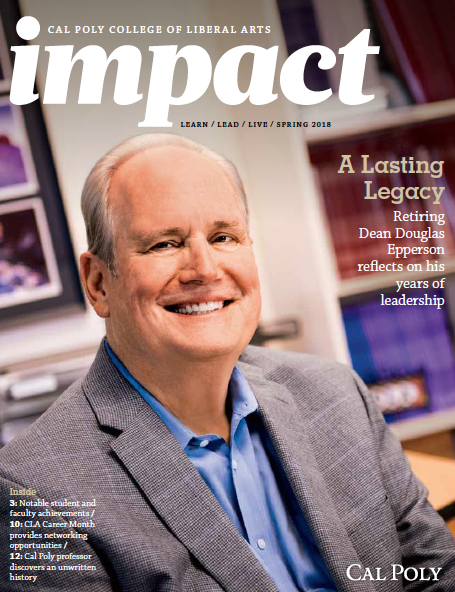 Retiring Dean Douglas Epperson leaves behind a record of achievements that reflect growth, inclusivity and teamwork. 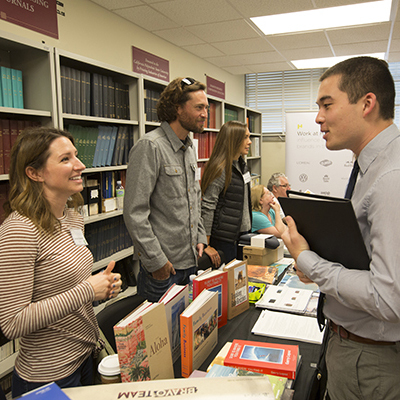 Students find new opportunities at the first-ever CLA Career Month. 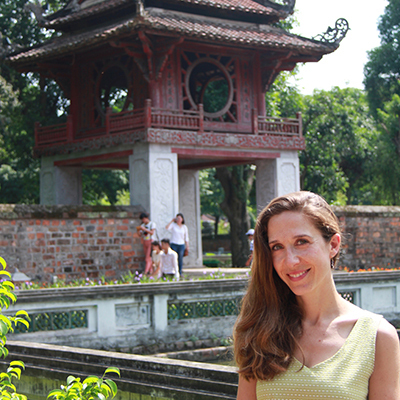 Professor Christina Firpo explores the untold stories of Southeast Asian children with French fathers who were removed from their families. From accolades to published works, learn the latest about CLA people and events on campus and beyond. 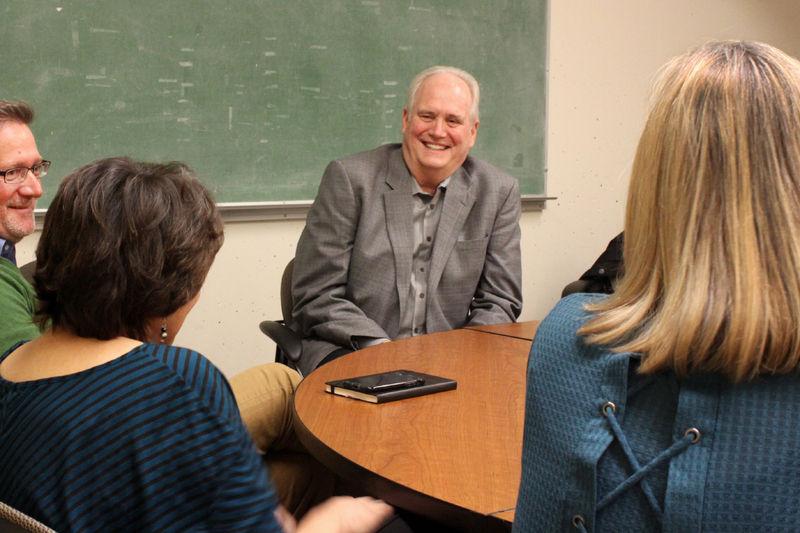 Get to know these faculty members outside of the classroom! Three CLA graduates are recognized for their commitment to Cal Poly, and former students share major milestones.